The cardiostrong treadmill TX50 inspires by the combination of design, stability, and the most modern equipment: hence you can watch films on the pin-sharp display or run real route videos while exercising on the treadmill, for instance. The 3 HP motor of the cardiostrong treadmill TX50 ensures a smooth running even facing strong changes in weight or speed. When you look for some diversion and entertainment during your workout, the cardiostrong treadmill TX50 is ideal for you. The TX50 has a 9 x 16 cm big, high-resolution screen, on which you can play back films.. Just load the films on a USB stick and then play them on the display. In addition, the console has a jack for headphones. So you can play your favourite songs on the machine as well and listen to them while running. The 3 HP motor of the cardiostrong treadmill TX50 ensures a smooth running even facing strong changes in weight or speed. Offering a running surface of 152 x 51 cm, the cardiostrong treadmills provides sufficient space even for training sessions at higher paces. 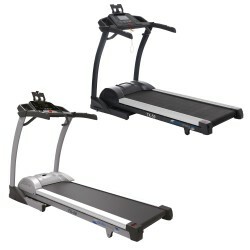 In addition, the cardiostrong treadmill TX50 can be loaded up to 150 kg - due to the sturdy construction, the treadmill is a durable training partner even doing regular workouts. Design is not only expressed in the appearance but functionaliy and usage comfort also belong to a well-thought out design - the cardiostrong treadmill TX50 collects points in every respect. 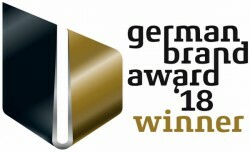 The black design looks quite well and is very easy to use. The running surface is well absorbed and the running mat is very thick. 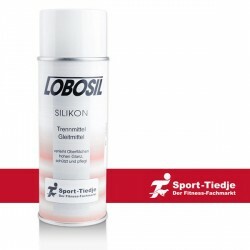 That provides an additionallyl better absorption and hence a better running experience. After the training, the running surface can be space-efficiently folded up. Hence, the treadmill can be space-efficiently stored away. Certain training targets can be achieved more efficiently by means of controlling the training intensity via the heart rate. 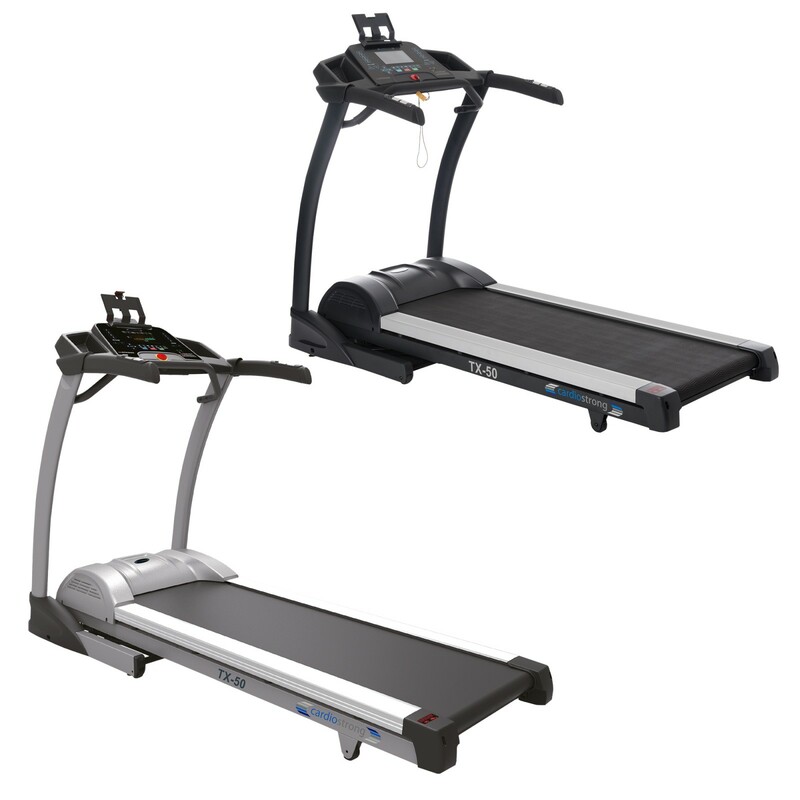 Here, the cardiostrong treadmill TX50 offers two programmes with two training modes each. Either your heart rate is kept constant by adjusting speed or incline - or you set the heart rate interval programme. Here, the phases of higher load alternate with phases of a lower load. 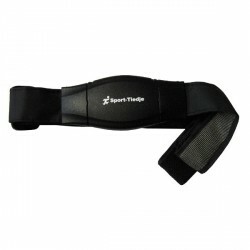 The console adjusts speed and incline so that you achieve the set heart rate. The easiest mode of the cardiostrong treadmill TX50 is the manual mode: Press START in the main menu and you can start straight away. However, easy does not mean that your training cannot be created in a diversified way. You control the training at any time - all values are clearly shown on the big display and you can quickly change the settings using the hot keys. Good recommendation from Mr.Quentin. He is very knowledgeable And advised me correctly as to which product suits me best. Easy to set up. 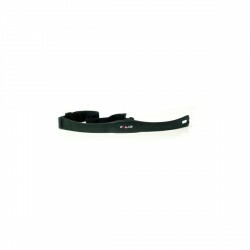 Good functions and good built quality. More contemporary touch screen would be better. Over all, very satisfied with this purchase and would recommend it. 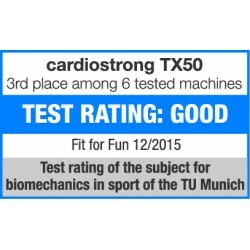 cardiostrong treadmill TX50 add to comparison list.